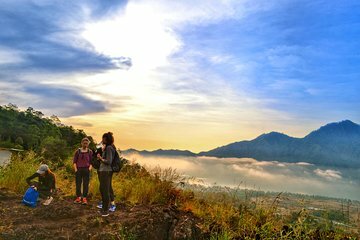 Hike to the top of Mount Batur on a private trekking excursion. Leave your hotel bright and early and make your way up to the top of the active volcano with the aid of flashlights and headlamps. Reach the summit just as the sun is rising and take in the stunning surroundings while enjoying a small breakfast. Stop at a local coffee plantation before heading back to your hotel.